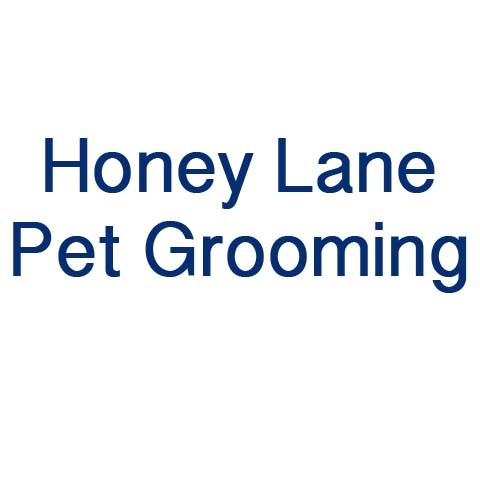 Honeylane Pet Grooming, in Beecher, IL, is the area's leading pet groomer serving Beecher and surrounding areas since 2005. 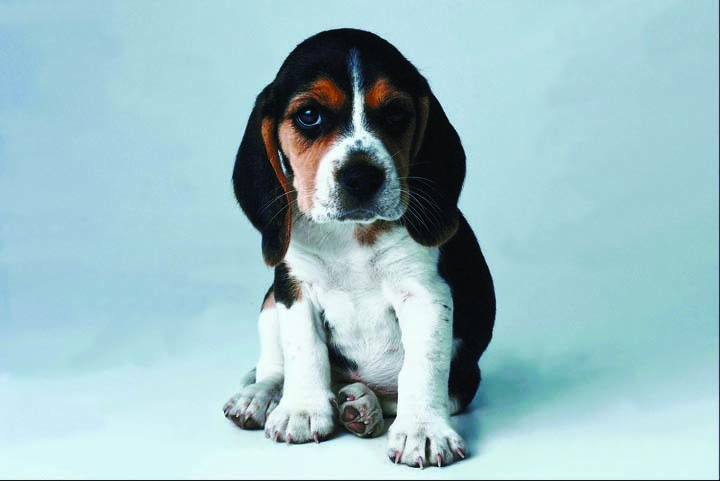 We offer dog grooming, nail trimming and more. 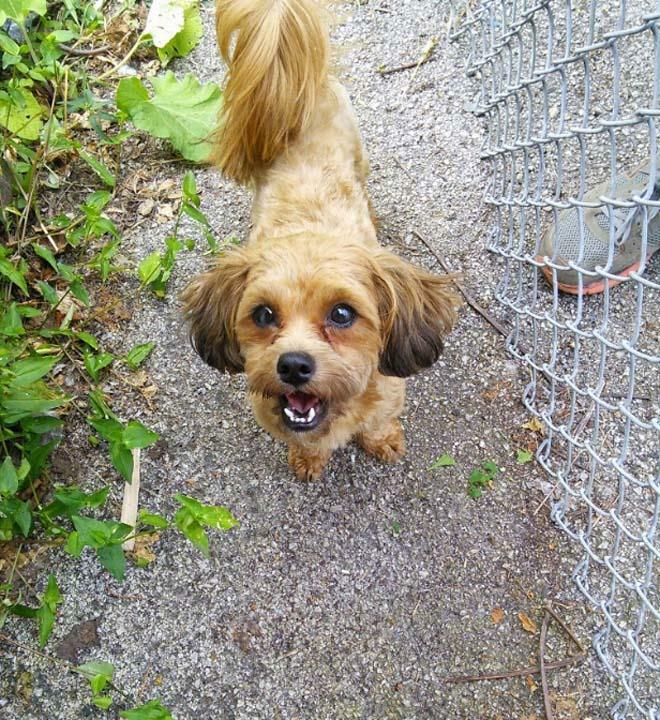 For all your pet grooming needs, contact Honeylane Pet Grooming in Beecher.